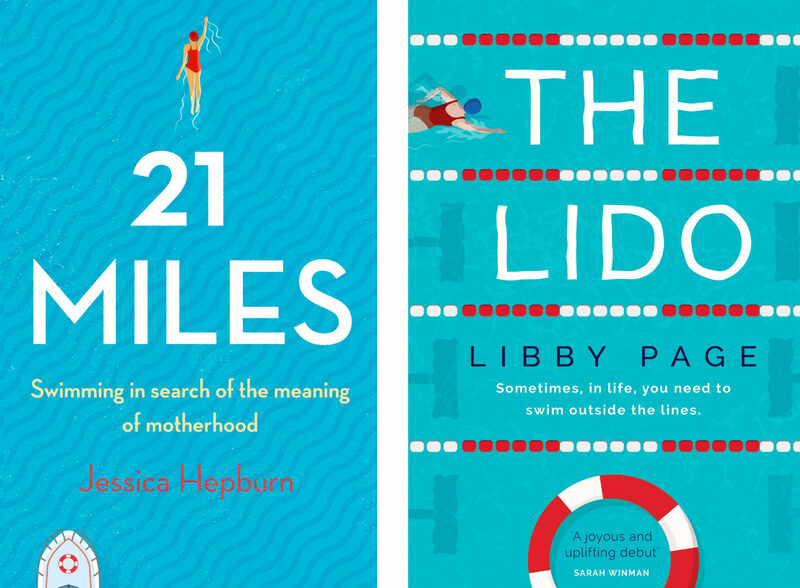 Continuing Durham Book Festival’s feminist trend, the discussion on Jessica Hepburn’s 21 Miles and Libby Page’s Swimming Outside the Lines offered a humorous and unique look at the strength of women in adverse circumstances. Libby Page’s reading from her debut novel, The Lido, was incredibly thought-provoking. Chairing the event, Caroline Beck commented on her assessment that all women feel ageless within the water and how older women are often some of the most loyal swimmers. It was extraordinary to see older women celebrated – so often ignored in favour of the younger heroine – and her novel is clearly one that brings different women together. Whilst Page’s reading really struck a chord with me, it was Jessica Hepburn’s discussion of her life which made it clear what a remarkable woman she was. Commenting on her time spent training for swimming the Channel, she kept saying ‘I’m so strong.’ And she is. Up on stage, every issue discussed was dealt with a flippant comment or a self-deprecating joke. It just made it clear how much she’d been through to handle it in that manner, and apparent that her book will be peppered with the same self-awareness and sarcasm. Although the event had female empowerment at its heart, Page’s book reminded the audience of the increasing lack of community in activities such as swimming. Where there used to be friends surrounding the local lido, people now slip in and out of a chain of gyms. In comparison, Hepburn’s narrative was about the close-knit group of people who trained her to swim the channel. Although the books appear to only have swimming in common, it becomes clear they both cherish the communities who surround them and their characters. As an event, it encapsulated the sense of community that both writers were trying to convey within their writing. Their writing was absorbing, and Libby Page is sure to be a successful author in years to come. In the case of Jessica Hepburn, nothing seems impossible for her, and with her eyes set on Everest, it seems likely she’ll climb to the top and more. This work was produced by participants on our Durham Book Festival Reviewers in Residence programme, a cultural journalism programme run by New Writing North Young Writers. 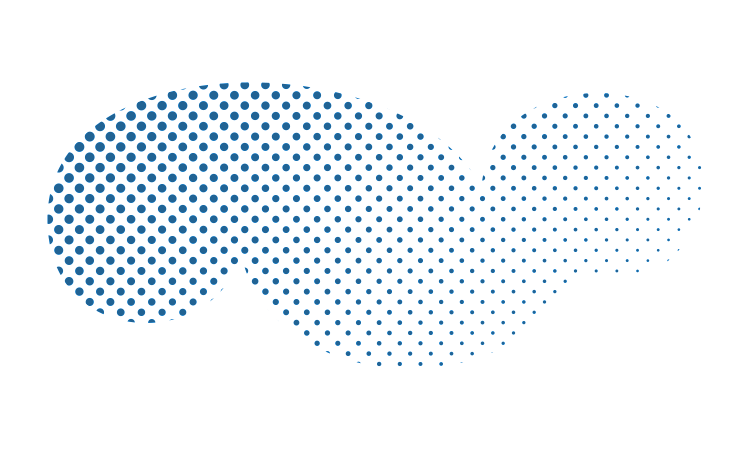 Reviewers in Residence gives aspiring journalists aged 15-23 the chance to review books, attend events and interview authors at the Durham Book Festival. For more information about New Writing North Young Writers visit the New Writing North website.